If you’re one of the dropshippers that use BangGood as one of your supplier stores for your WooCommerce dropshipping business. You will be looking for a tool that can help you easily import products from BangGood to WooCommerce. Now, DROPSHIX is supporting BangGood as one of the supplier stores where you can import products from. You can use DROPSHIX to import products from BangGood to your WooCommerce store. It’s faster, simpler and saver (automatically adjust price). To use this feature you’ll need to have access to DROPSHIX™ Web Application. DROPSHIX™ web application is accessible for any “Paid” or “Silver” package projects. So, if your project is using the FREE package then upgrade now to start importing products from BangGood. Enough with the introduction, please read below instruction to start queuing and importing products from BangGood to your WooCommerce store. 1. Queue items from BangGood. First login to DROPSHIX™ web application. Go to “Queued Products” panel from the left menu. On the top of the table, there is a button named “Queued new items”. Click it. You will see a pop up to queue new items. Select “BangGood” for the source store supplier. Select “English” for the language. Now you can go to BangGood website to search for items. Once you find an item you would like to queue, copy the product ID. 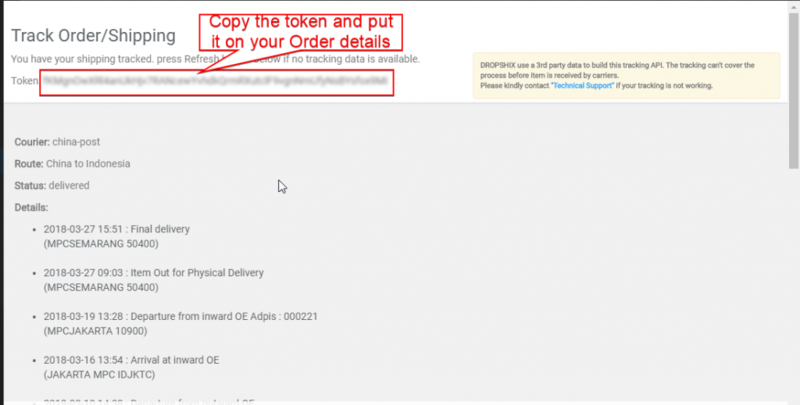 Go back to DROPSHIX™ web application and paste the product ID in the textbox. Repeat step #7 – #9 as many time as the number of products you want to queue. When you’re ready to queue, click on the “Submit Items” button. 2. Import queued products to your WooCommerce Store. 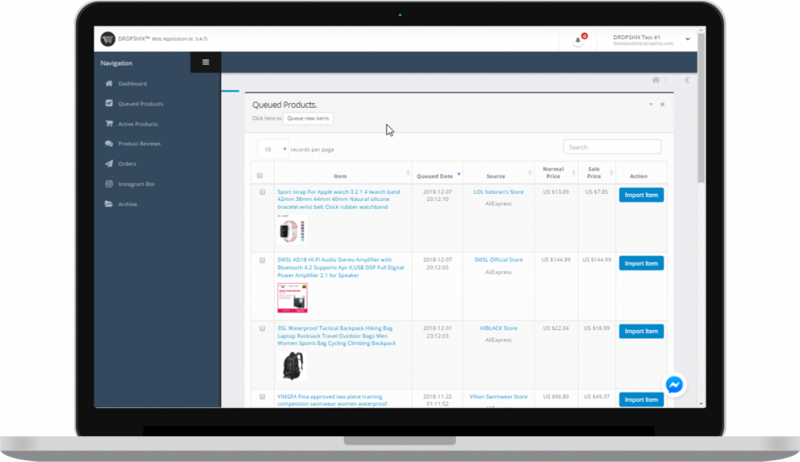 On your Queued Products table, the products you queued should now are available. There are 2 ways to import them to your store. Using the “Auto Import” button, or the “Manual Import” button. Bulk import the products by checking the check boxes on the first column. If you want to bulk import several items at once, scroll down until you find the Bulk Import button. Click the button, the queued products will be imported to your WooCommerce store. 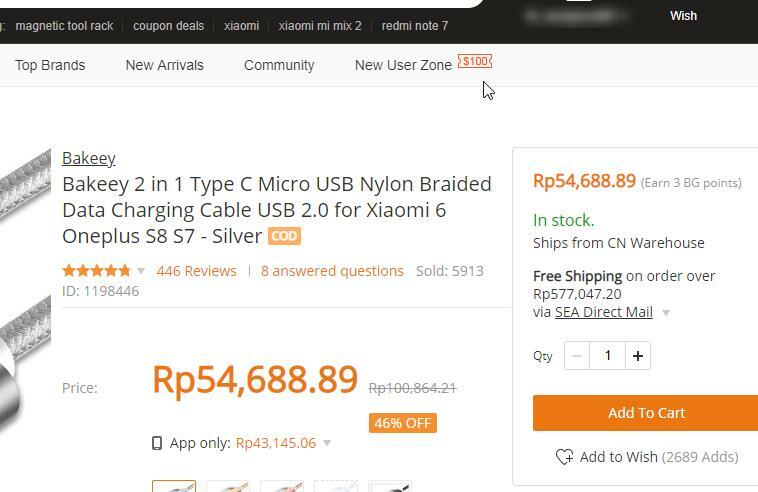 Please kindly watch below video to get a better understanding on how to “Queue and Import BangGood product to WooCommerce Store”. Item variations import is still not available, due to the BangGood product structure this option is currently being disabled. 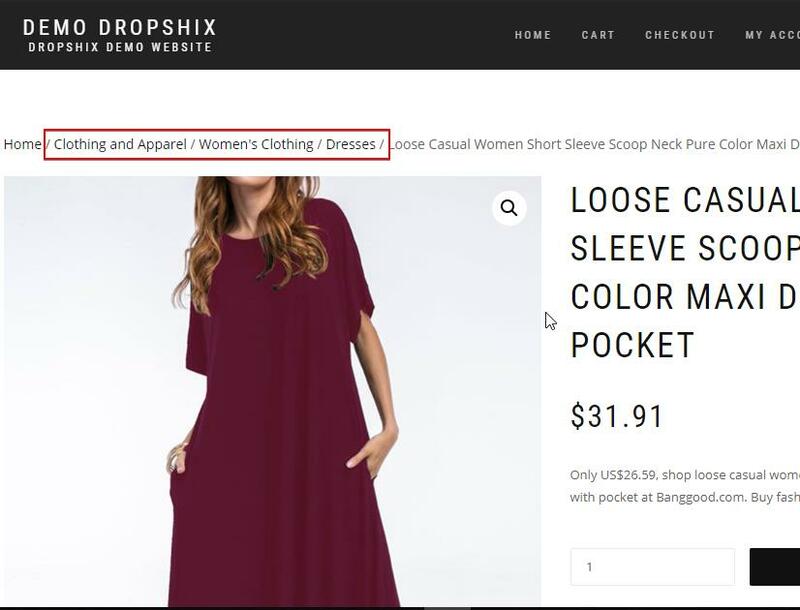 Item stock data is being managed by DROPSHIX™ server, your WooCommerce will always receive “999” items are available until it runs out from your store purchase. If the item becomes unavailable (run out of stock on BangGood) your product on your store will automatically put to the “draft” status. Those 2 limitations are the only thing that is still being worked on, we promise our best to immediately provide updates on BangGood items feature. To register for DROPSHIX web application click here. If you find any trouble during the process, please kindly screenshot the error on your screen and send the information to us through DROPSHIX chat system or our Facebook Messenger (available on the bottom right of Web Application).